This past weekend, we went to an amusement park. One of the rides I always enjoy is “Bumper Cars.” At this park, the ride was set up differently, there was basically a oval course, the objective was to get around the course as quickly as possible. It was fascinating to watch the different approaches people took. Some looked at the course, realizing if they went to the center, they would have the least distance to cover. They raced to the center and tried to cover ground as quickly as possible. Because a lot of people had the same strategy, the center was congested, cars started hitting each other, they’d get spun around and things got jammed up. There were a few very focused drivers, that tended to avoid the worst spots, and made their way around the course quickly–they had a strategy, they watched what was happening and adapted their strategies to avoid getting trapped and slowed down. Others took a more cautious route, they saw people rushing for the center and the conjestion. They decieded to stay at edge of the course, knowing they had a longer distance to go around it, but hoping they could avoid the accidents and traffic jams. Then there were those who were aimless, they had no strategy. They wandered all over the floor, hoping to get around the course, constantly rebounding off the vehicles they struck or that struck them, slowly working their way around the course. more the result of being bumped than any purposeful strategy. Finally, there was a small group intent on hitting the other cars, knocking them off course, bumping them, slowing them down or diverting them. They weren’t focused on getting around the course to the destination, they just wanted to create whatever havoc they could. After watching for about 20 minutes, it was easy to see those that had a focused strategy for getting around the course, avoiding congestion and accidents, all the while adjusting where they were going based on the current situation on the course. Those people consistently made laps of the course most quickly. It was also interesting to see there were only a small number of those people. Too many others got distracted, they’d start getting caught in jams and lose focus, others, started reacting to being bumped by others, attacking them, rather than trying to get back on course. Still others spent all their time avoiding being bumped, but not really getting anywhere. 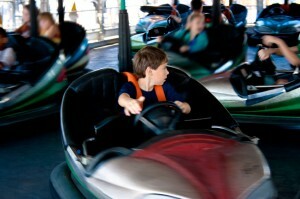 After watching the excitement for a while, it seemed to me that Bumper Cars represented a nice metaphor for selling.. Some sellers have a strategy–perhaps identifying the shortest route, watching out to avoid collisions and diversions, but quickly adjusting strategies when those happened. Some start with a plan, but quickly get bumped off course, lose focus, react to the bump–then the next–then the next, but not reaching the end. Some have no plan, wandering aimlessly through the process, often getting bumped off course or diverted, often never making it to the end-or doing so accidentally. Finally, some just sought to divert everyone else, bumping them off course, not really focused on the goal, but just creating havoc. Isn’t it great when inspiration hits? Your standing there at a theme park and all of a sudden you have this awesome metaphor. The problem for many, I think, is that once they start to loose their way, they don’t try to get back on track, because they haven’t realized they are off track. Take your drivers aiming for the shortest route down the middle. They probably think the only way to get around quickly is by taking the route they are on. They don’t even realize that they could do something else. The same is true in sales. 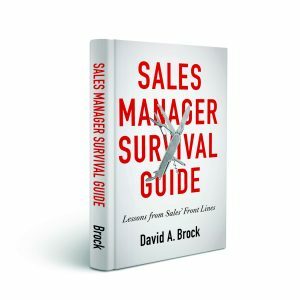 Most salesmen get taught a strategy, a style and some techniques. If they get into a situation all they have to fall back on are those strategies. The best salesmen are those who think outside the box and can adapt their strategies to the situation. They are the drivers who knew that the shortest way around wasn’t necessarily the fastest. David, this is a wonderful, real life metaphor that encapsulates human behavior. It would be fascinating to put salespeople on a bumper car course and correlate their racing and sales behaviors. What a fun way to assess candidates! Great comment Gary, hadn’t thought of using it as a way to assess candidates. Seeing their bumper car strategy can tell you a lot! 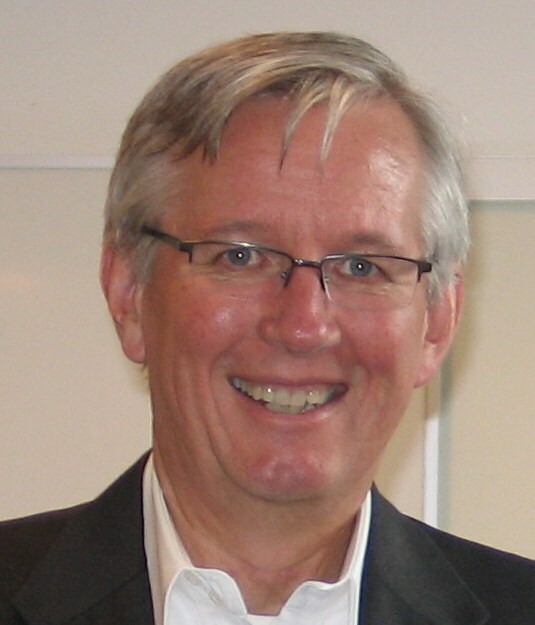 I’m about to launch a blog called Sales Giants – would you like to contribute? If yes, just send me some articles… I’ll post them immediately (links included). I have been to several team building events involving go carts. I’m trying to now remember if any of the racing strategies correlated to professional behaviors or tendencies of colleagues. This is great metaphor David. To expand on Daniel’s remarks, recognizing that a strategy is off course requires 2 critical competencies planning and self-awareness. Both seem fairly straightforward, but are often competencies in which most sales professionals over estimate their skill set. To establish milestones and metrics to assess incremental progress towards a goal – especially a long-term, strategic goal – is more complex. 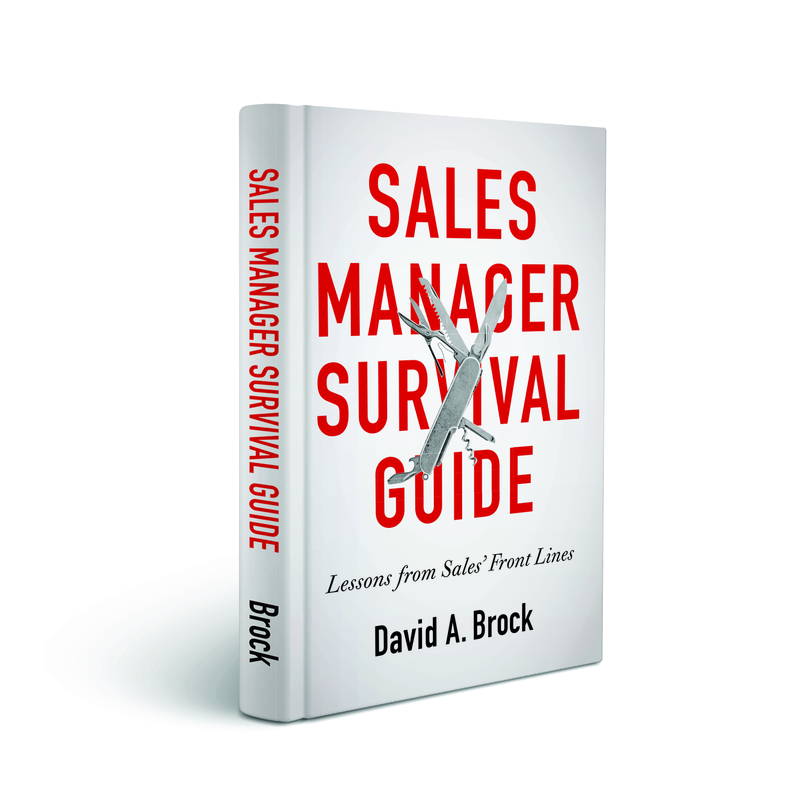 The process is difficult for many sales people, as evidenced by the ambiguous milestones established to assess the effectiveness of a given strategy.